Australia offers so many options when it comes to seeing amazing wildlife in their natural habitat. 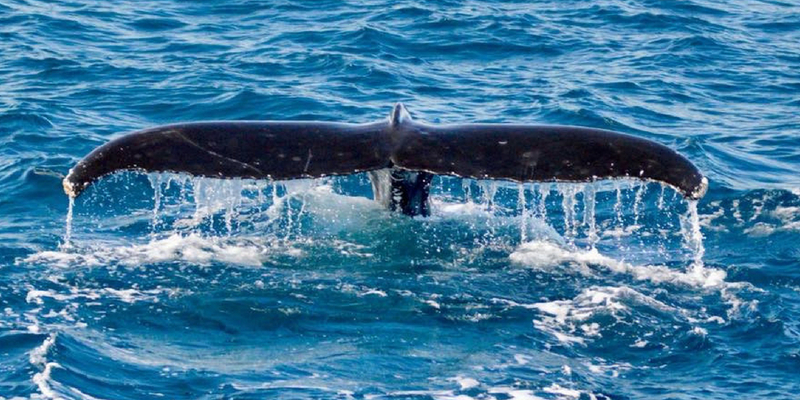 And for 6 months of the year the opportunity to see humpback whales as they migrate from their hunting grounds in the Antarctic to their breeding grounds in the warm waters off Queensland is one that surely cannot be missed. Whale watching in Queensland is a guaranteed way to get up close and personal to these intelligent and curious mammals. 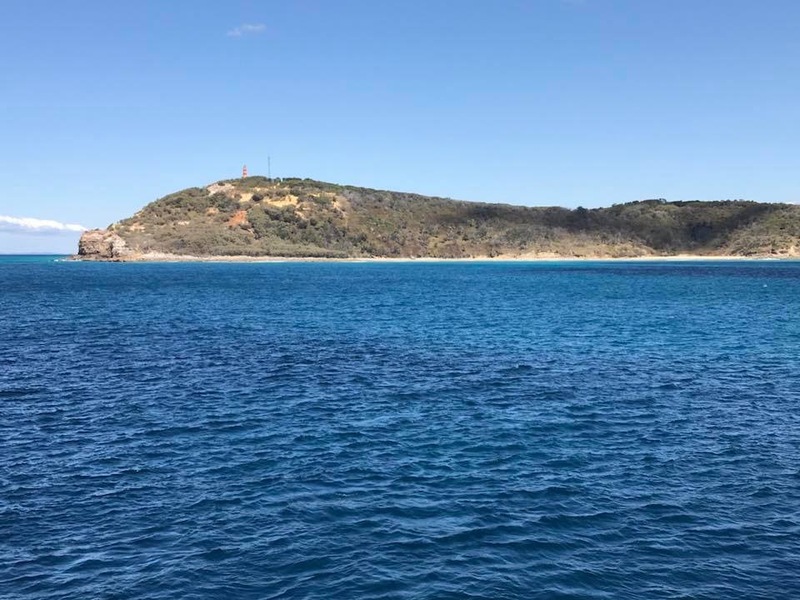 A day out on a whale watching cruise was something I was really looking forward to in Australia. Having previously seen killer whales on a cruise off Vancouver Island in Canada I love the ability (and appreciate the privilege) of being so close to such beautiful animals. I chose to spend the day with Brisbane Whale Watching an Eco Accredited cruise company which operates daily out of Redcliffe Jetty. 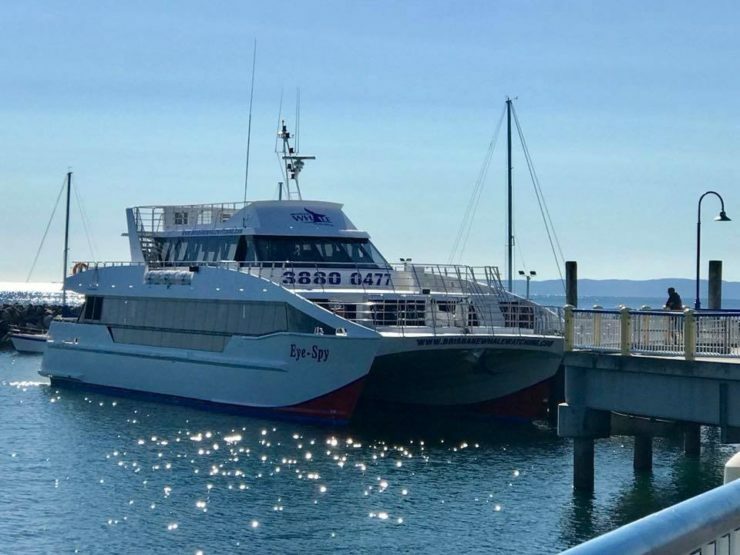 “MV Eye Spy” – the vessel used is a purpose built whale watching catamaran which has been designed to ensure minimal impact on the marine environment. With propellors designed to minimise underwater noise and electronically controlled engines which reduce exhaust emissions I was happy that this was a company dedicated to protecting the animals and environment I was so excited to experience. 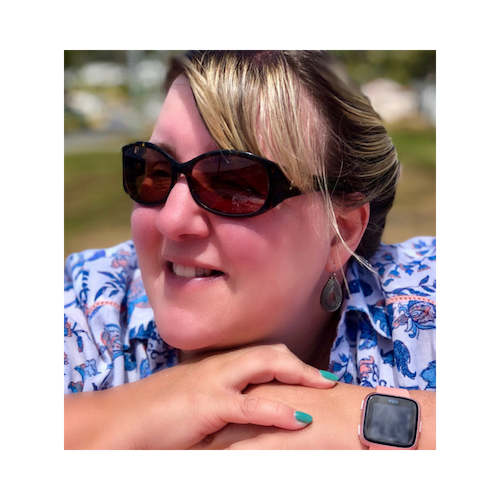 The Captain of the MV Eye Spy is Kerry Lopez the only female captain in the South Pacific rim to owns and skipper a whale watching enterprise. The cruise with Brisbane Whale Watching departs Redcliffe jetty at 10 am daily and returns at approximately 2:00 – 2:30 pm. As they state in their brochure they are ‘just a splash’ from Brisbane City and offer transfers from the CBD as well as Gold Coast and Sunshine Coast hotels and accommodation houses. The vessel used by Brisbane Whale Watching is, as I mentioned earlier, a purpose built catamaran. It’s Main Deck with options of Premium Window seating and Standard Seating has a beautiful spacious interior with floor-to-ceiling glass to ensure a great view of the whales. There is also the option of the luxury VIP Captain’s Lounge which is located on the elevated Mid Deck level. You can select options when booking your cruise. A buffet lunch is also included. There is also a licenced bar, souvenirs and snacks available to buy on board. I live only a few minutes walk from the jetty and we were checked in and ready to board just after 9 am. Although a little breezy the sun was shining and the sky cloudless. A perfect day for whale watching in Brisbane! We decided to head for one of the 6 viewing decks to start with and once we had been warmly welcomed on board the vessel by the MV Eye Spy crew (and a safety demonstration and talk) we set off to find the whales! Have your camera at the ready and enjoy the wonderful views of Moreton Bay, Moreton Island, Redcliffe and the skyline of Brisbane as you head towards open waters. The crew are extremely knowledgable about the marine life and it was really interesting and informative listening to the commentary during the day. TIP – If you are prone to sea sickness there are tablets available for a $1 on the boat and a member of the crew will come around with them. Before reaching the open waters of the Pacific Ocean the MV Eye Spy sails through the waters of Moreton Bay Marine Park. The park covers an area of 3,400 square kms stretching from Caloundra to the southern tip of South Stradbroke Island. Moreton Bay Marine Park was declared a reserve in 1992 and is home to dolphins, dugongs. wobbegongs, and turtles amongst others. Moreton Island is the 3rd largest sand island in the world (12 kms wide and 38 kms long). It is home to 195 species of bird. Moreton Island, known for excellent snorkelling around the Tangalooma wrecks, is a great place to visit for a day or longer and can be reached by ferry from Redcliffe and Brisbane. I have heard that you can see whales from North Stradbroke Island which is further south than Moreton Island and another great island to visit from Brisbane. 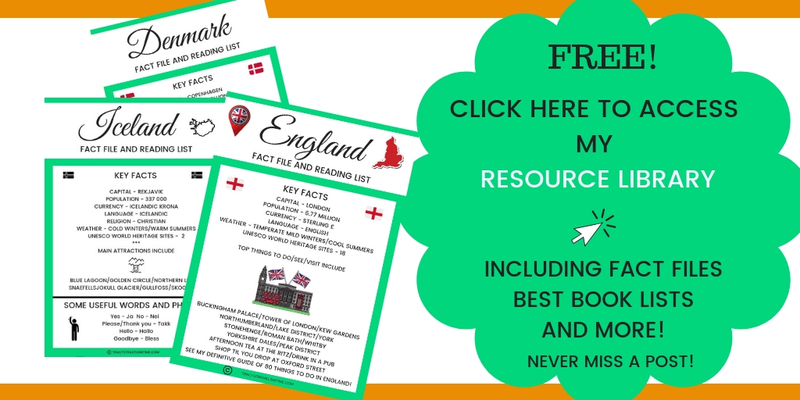 HUMPBACK WHALES – SOME FACTS! Adults can grow to 12-16 metres in length. They are acrobatic and will breech their entire body (up to 40 tons) completely out of the water. The gestation period is around 11 to 11 and a half months. A female gives birth every 2-3 three years and the pregnancy is 11-12 months. The calves stay with their mothers for a year after birth. They can travel up to 8km an hour! We continued sailing to the aptly named North Point on Moreton Island. Our destination lay between this point and Cape Moreton – the picture perfect Honeymoon Bay. A pod of dolphins came leaping across the water to join us. We were informed by the crew that they would use a clock face to point us in the direction of whale sightings with 12 o’clock being the front of the boat, 6 o’clock the back and port and starboard 9 o’clock and 3 o’clock respectively. Then all of a sudden…. whales! I think I lost count of the number of whales that were around the day we were on the cruise. It seemed every few minutes there was a shout of whale pod at 12 o’clock, breach at 6 o’clock, dolphins at 11 o’clock! Some of the whales were far in the distance but a small pod of 2 young male whales was out first close encounter. As the catamaran approached they seemed curious and soon came came to investigate us! It was an unforgettable experience seeing the whales swimming around us – they came so close and you could see they were looking at us. 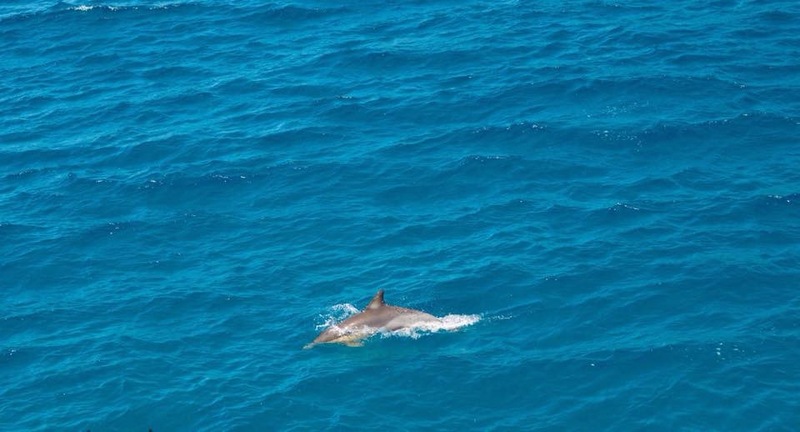 A hammerhead shark even made an appearance followed closely by a large pod of dolphins. Seeing the tiny dolphins next to the whales really brought home just how large humpback whales are. Another whale pod and a large male breaching in the distance had the boat moving on. This pod consisted of 3 whales with one enormous male leaving us all speechless at his sheer size. Sitting in the Main Deck the view from the windows of the whales just a few feet away was incredible. What an absolutely fantastic day out. After a truly unforgettable adventure for everyone on board we returned to Redcliffe Jetty. 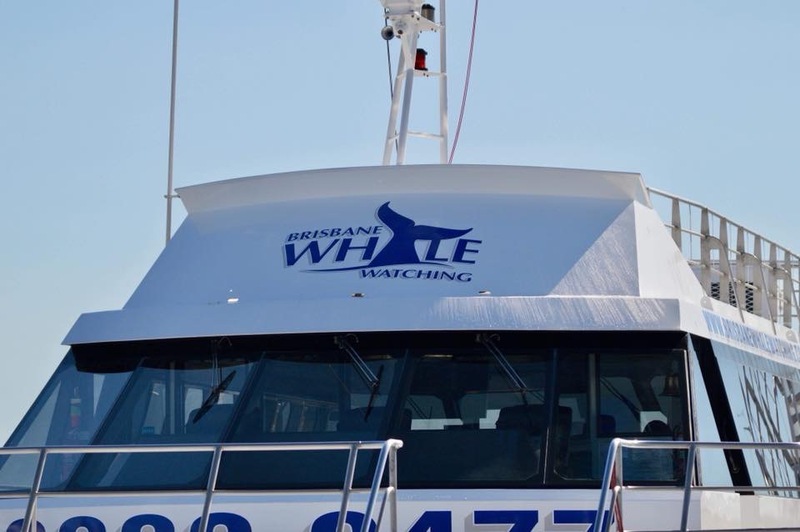 I will definitely be going again and I would like to thank all the crew of the MV Eye Spy and Brisbane Whale Watching for this incredible experience. 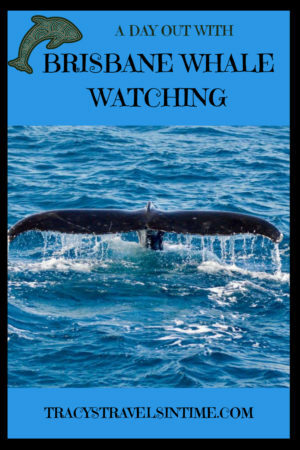 If you are visiting (or living) in Australia I highly recommend adding whale watching in Queensland to your plans and in particular Brisbane Whale Watching. To book your own day out with Brisbane Whale watching contact them on +61 (7) 3880 0477. 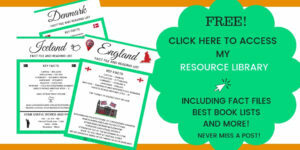 Take sea sickness tablets if you are not used to the sea or are prone to travel sickness. Tablets are on sale on the boat. Take a jacket as the breeze can feel chilly. This looks like a fantastic experience – I’d love to get up close to whales one day. 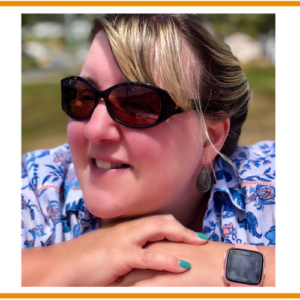 There are whales in the sea in Scotland were I love too, but there are no tours, because sightings are just not frequent enough… I’ll live through your experience instead. Thanks for sharing! 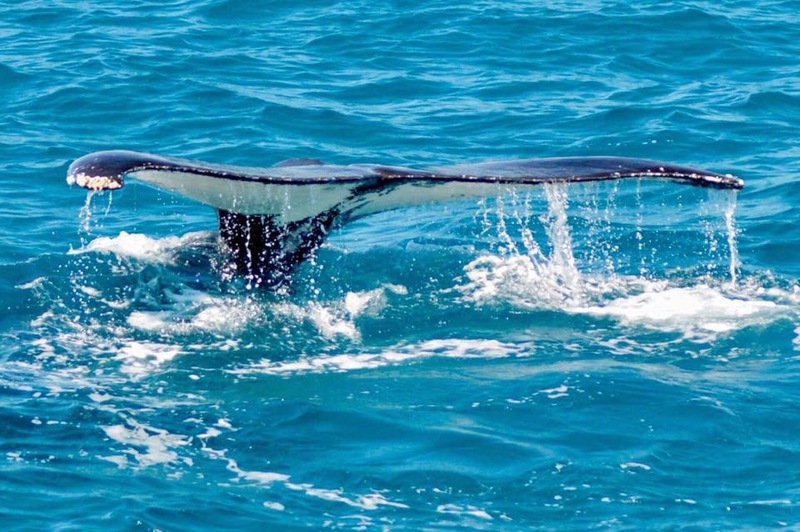 Yes it was one of the things I looked for as there are a lot of whale watching cruises to choose from – I think Brisbane Whale Watching are definitely the best! I didn’t know this was something you could do and I grew up in Brisbane! Australia is an amazing place and so many magnificent creatures. Wow then I would definitely recommend it when you are in Brisbane! So lucky to have this on our doorstep! What a grand day! The sky and the water are so blue. What a perfect setting to look for whales. I’m glad you enjoyed it — and you got some awesome photos! It was amazing we had a fab day! 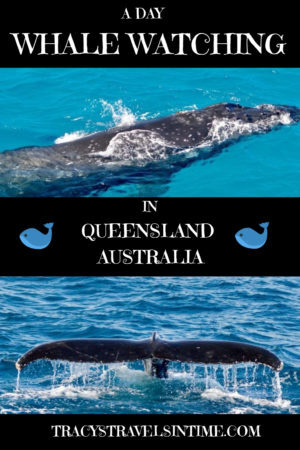 I, unfortunately, live too far from Brisbane to use Brisbane Whale Watching’s services but it looks like it was an incredible day. I’ve been whale watching twice – and both were fun experiences – with very few sightings, though. Looks like you had a fun day on the water with lots of sightings! We sure did – there were so many it was quite incredible! I love whale watching. I have done it in Cabo (Mexico) and Monterrey (California). I would love to add Brisbane to the list. Your photos are great! Thanks Anisa – definitely do it if you visit! Thanks yes it will be great if you do! It is well worth doing and this one was amazing! This is amazing! We saw whales in Alaska, but not this up close. And you got to see so many. This seems like a must to do when visiting Brisbane. Also shout out to female boat captains. It was incredible! So many and they came so close to see us – they are very comfortable with the boat which is great! Thanks Anda – yes this is THE place to see them! Love whale watching and gray whales migrate through my local waters yearly. However, your Brisbane waters look much clearer. I wonder what they were feeding on. Great post and I wish I were in Brisbane. Good question Elaine – i think its krill but i will find out to make sure! Where do you live? We want to go right now! How exciting to see so many whales, and so close. 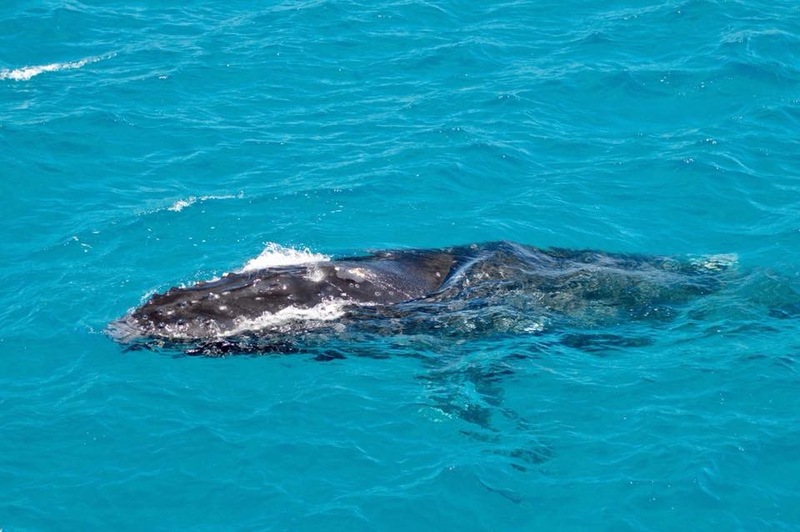 Whale watching is very high on our bucket list but, for some reason, it hadn’t occurred to us to go in Australia! So this has been added to our To Do list for when we finally get there. Can’t wait! Thanks for sharing!